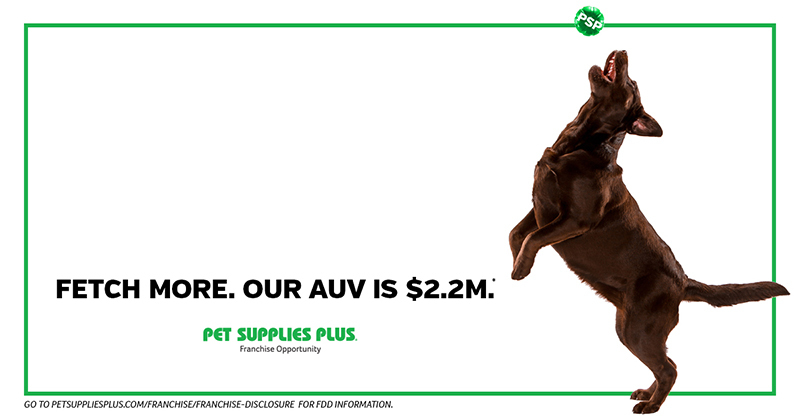 With overall spending in the pet industry projected to soar to an all-time high of $96 billion by 2020*, Pet Supplies Plus leads the way in the industry as a top franchise poised for growth. Many brands come and go, but Pet Supplies Plus recognizes that one thing will never go out of style - the love we have for our pets and the extent people will go to get them what they need. Our first store opened in Redford, MI in 1988, and Pet Supplies Plus has grown to over 450 franchised and corporate Pet Centers located in 33 states. With over 30 years of successful retail franchise experience, Pet Supplies Plus not only provides the tools essential for your success, but also the opportunity to achieve your American dream of independence, personal growth, and financial security. 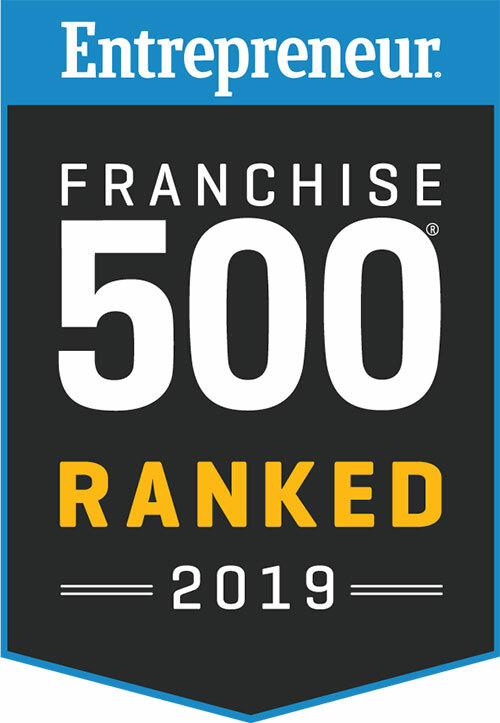 What makes the Pet Supplies Plus franchise opportunity all the more remarkable is that a Pet Supplies Plus franchise store averages $2,228,312*** dollars annually. They provide a premier retail franchise business system that enables you to join the rapidly expanding pet products and services market. Our Pet Supplies Plus support team provides you with our signature TRAINING, proven SYSTEMS, and ongoing ASSISTANCE to help you be successful and to reach your financial and lifestyle goals. Our programs include: Real estate and site selection, store design and layout, management and employee training, buying power, traffic-building marketing, store merchandising, POS hosting, operational support and much more. We have a low royalty and advertising fee. In fact, we've cut our royalty fee in half for new franchise owners from 4% of gross sales to 2% through their first 12 months in business. We'll keep it low throughout the life of their agreements by permanently reducing the royalty from 4% to 3%. This is a significant benefit for our owners and it continues to demonstrate our commitment to their success. This advertisement is not an offer to buy a franchise. An offer to buy a franchise can be made by prospectus only. ***According to Pet Supplies Plus 2018 FDD.